Hello Grange friends! It’s Big E time! 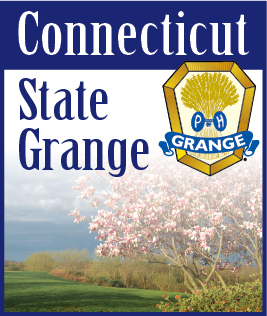 It’s been great to see so many Grange friends stop by the New England Grange Building at the Big E this year. There’s so much to see at the Big E - and the parade on Grange Day is always so much fun! October is coming quickly - and will be here by the time you are reading this. State Session is right around the corner! Make sure you stop by and say Hi!